Farewell. It’s been an amazing series, my friend. And I look forward to your post over at WMB. You’ve done a great job with this series – looking forward to others in the future too. And I’m sure that sooner or later you’ll return to China – there’s still loads more for you to see. Thanks! It would be nice to get another set of eyes looking over it. But in all honesty I won’t have much time to work on any changes since I’m going to DC Sunday for the next few days. Thanks for the series – I have thoroughly enjoyed it as well. 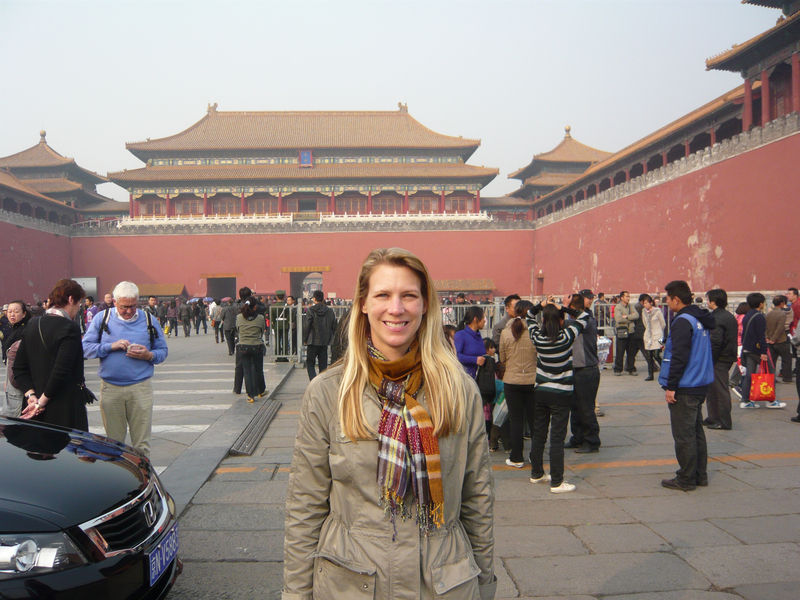 China isn’t an easy place to absorb – over 4 years in I have some of the same feelings. Happy Year of the Dragon! Thanks! I think it is a culturally difficult place but as long as you are open and ready to see it with a “third-eye” then it can be enjoyed for its differences, right! Glad you enjoyed the series!